Before a pronoun or a noun with a determiner (e.g. the, my, this etc.) we use neither of. After neither of we use a plural noun or pronoun. 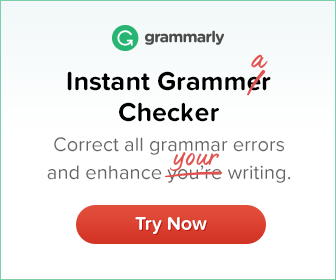 The verb following neither of is singular in a formal style. It can be plural in an informal style. 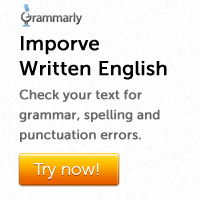 As adverbs neither and nor mean ‘also not’. They come at the beginning of a clause and are followed by inverted word order. I don’t like it, neither does she. Not either has the same meaning as neither. It is used with normal word order. I don’t like modern art. I don’t either. I don’t like it. She doesn’t either. The correlative conjunction neither…nor is used to join two negative ideas. Neither you nor I could have done this. When neither…nor connects singular subjects, the verb is usually singular, but it can be plural in an informal style.